This week’s UK chart includes a couple of surprises. Firstly though, here’s something that doesn’t come as a shock – Destiny 2 sits astride the UK top 40 for the third week running. This means Activision has spent 11 weeks at no.1 in total, split across a trio of titles – Destiny 2, Crash Bandicoot, and Call of Duty: Infinite Warfare. With the almighty FIFA 18 out Friday, chances are Destiny 2 won’t take the top spot for a fourth week. Project Cars 2 put in a strong showing, arriving at #2. The original took no.1 on release, with 35% of its lifetime sales generated on day one. While it’s reasonable to assume Slightly Mad Studios hasn’t been as fortunate second time around, debuting at #2 is still something to be proud of. Nintendo’s Pokkén Tournament DX made #5. 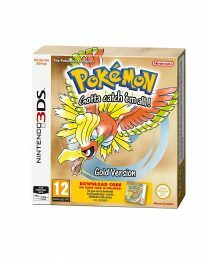 More surprisingly, Pokémon Gold and Silver both managed to make top 40 appearances, with the code-in-a-box retail releases taking #18 and #21. 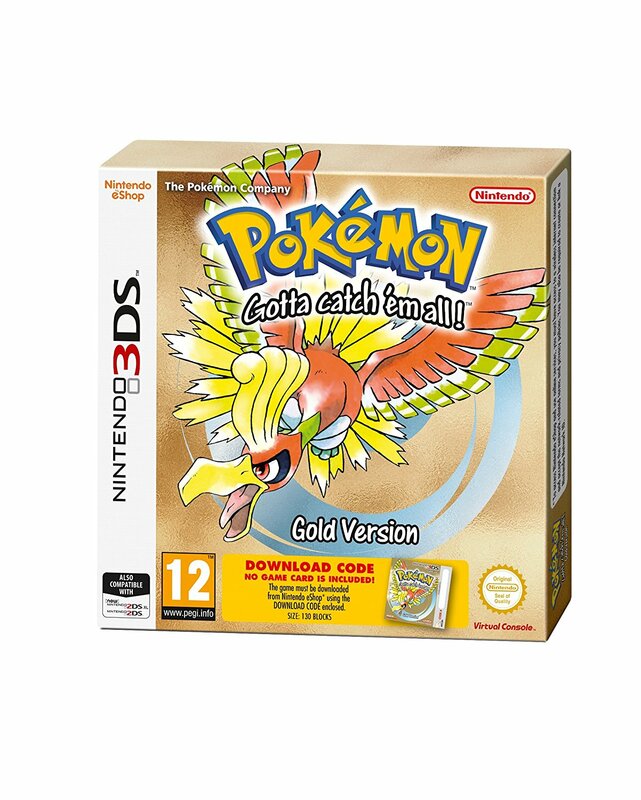 Eurogamer notes that if sales were combined, they would have entered the top ten. Not bad going at all. Capcom’s Marvel Vs Capcom: Infinite had to settle for #12. We imagine Capcom had it pegged for the top five, at the very least. The fighter has been up against a fan backlash, due to ugly art direction and a slim character roster. Dishonored: Death of the Outsider and Metroid: Samus Returns both depart the top ten on their second week of release meanwhile, falling to #6 and (scrolls down…) #35. Poor Samus. On the other hand, Resident Evil 7: Biohazard is enjoying a resurgence – it’s up from #33 to #13 this week thanks to supermarket price promotions.